What’s up with the old Harlem Vintage space? 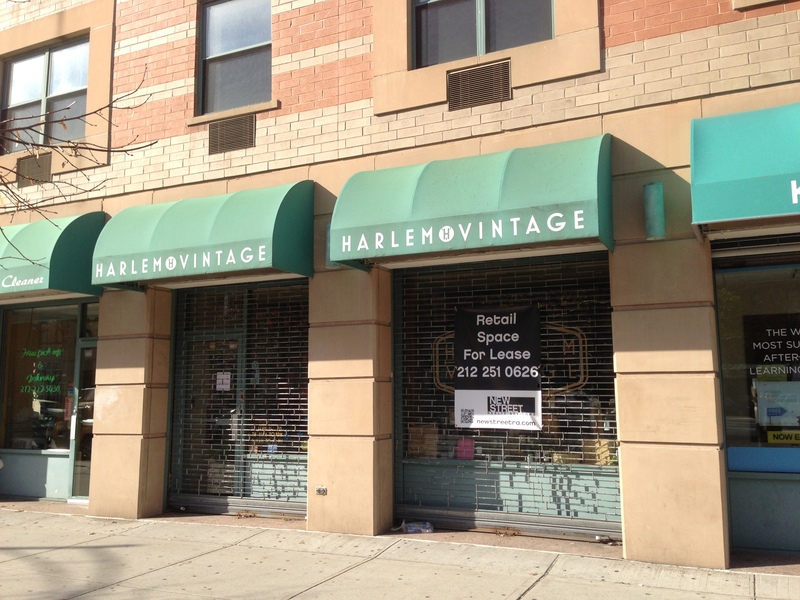 | HarlemGal Inc.
What’s up with the old Harlem Vintage space? Most of us know that Harlem Vintage closed a few months ago so I can only assume the owner of the commercial space is looking for a new tenant. Does anyone else know more about the old Harlem Vintage commercial space? If so, please share! This entry was posted in commercial real estate, Harlem and tagged commercial real estate, Harlem. Bookmark the permalink.